Brazil are in Group D along with European champions Spain, Niger and North Korea. 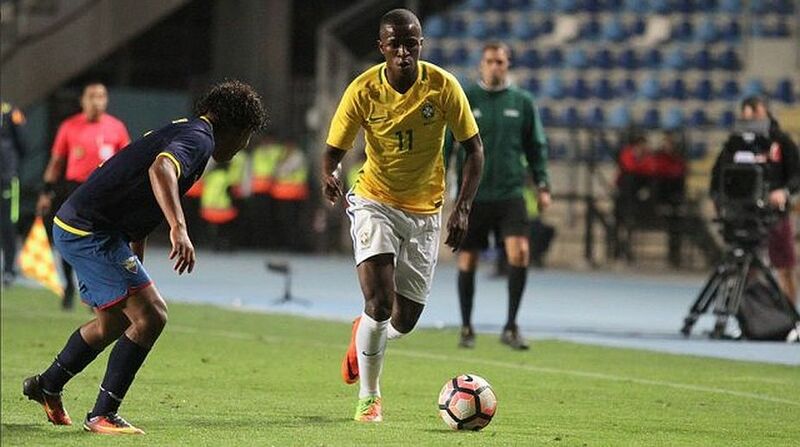 Brazil will not have the services of their star player Vinicius Jr during the FIFA U-17 World Cup as the youngster has been barred by his club Flamengo from travelling to India following their defeat in the final of the Copa do Brasil. According to a report published by Globo Esporte, Vinicius had an agreement with Flamengo that he can travel to India only if they win the Cup in Brazil, which did not happen. “We want the best for Vinicius, he is an intelligent and important player for the national team, but he has not participated in the preparation weeks that they have had,” Flamengo coach Reinaldo Rueda has been quoted as saying. They will begin their campaign Spain on October 7.